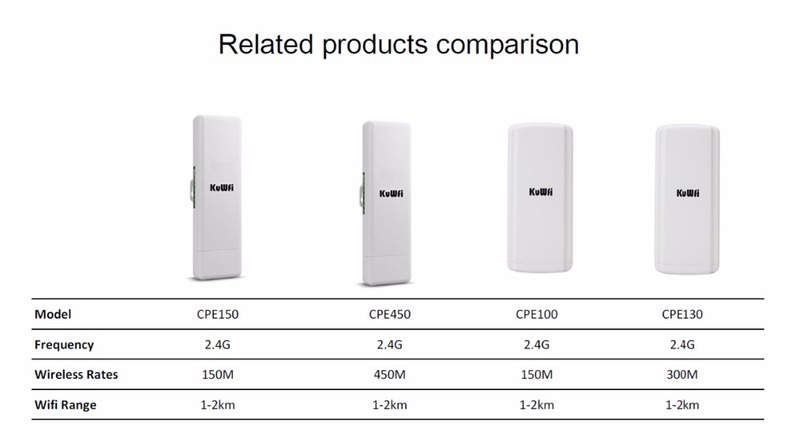 Noted:The 1km distance based on Point to Point Mode with 2pcs CPE ,without obstacle ,and also according your network environment,not 100%,hope you can understand .thanks! CPE100 is an economic outdoor CPE/AP with 150Mbps data rate, Qualcomm Chipset and build in 11dBi panel antenna,the transmit/receive wireless distance more than 1000 meters. 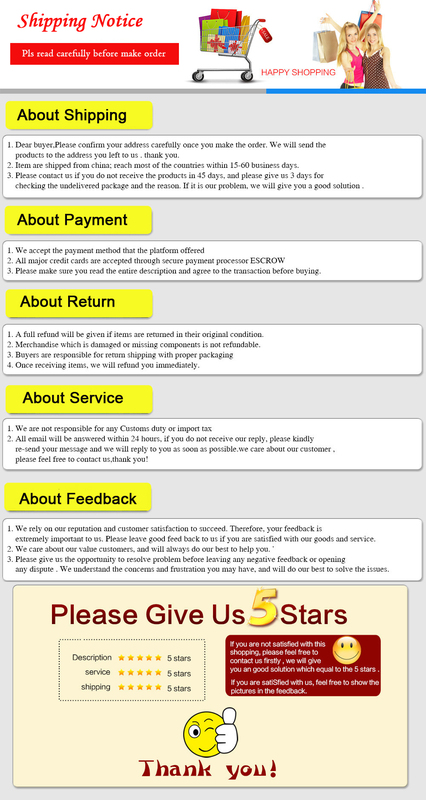 It supports Wireless AP, Gateway, WISP, Wireless Bridge, WDS operation mode, effective solution for PTP, PTMP application and outdoor long range wifi coverage application. Besides that, CPE100 with LED signal light to show signal strength, easy to find a suitable place of outdoor CPE, then firmware comply with AC controller system and Cloud Management System, which helpful in central management and data setting, to implement Advertisement and authentication function, save much human work and cost, more professional in outdoor wireless networking solution.